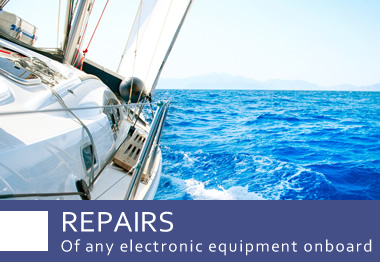 Electromar is a company specializing in all aspects of marine electronics, established over 30 years ago in the New Port area of Corfu, and now based just outside Gouvia Marina. 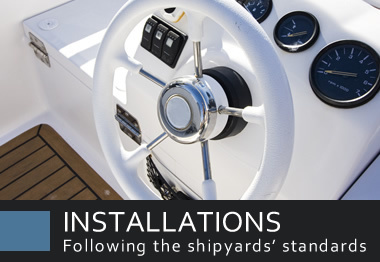 A family run business, between us we have the combination of the wealth of years of experience, as well as access to the latest technological products and developments, enabling us to offer a comprehensive service. 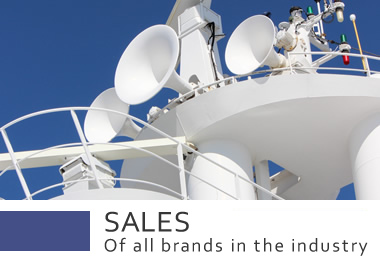 We work with suppliers from Corfu, Athens and around the world, and have many contacts within the Yacht industry.